Music streaming service Pandora Media Inc has agreed to acquire key technology assets and employees of its struggling rival Rdio for $75 million. In the process, Rdio will wind down its operations and seek Chapter 11 bankruptcy protection in the United States Bankruptcy Court for the Northern District of California, according to a media statement. 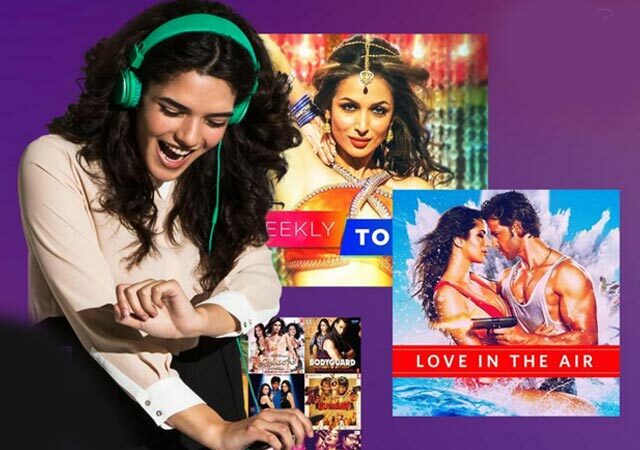 Once the court's approvals come through, Rdio would close operations in all markets, including India. Rdio's team will be offered roles with Pandora, subject to close of the agreement, the statement said. "Whether streaming through radio, on-demand or in-person at live events, Pandora is building the definitive source for fans to discover and celebrate music," said Brian McAndrews, CEO at Pandora. "Wherever and however fans want to hear music, we intend to be their go-to destination," he added. Launched in August 2010, Rdio was founded by Janus Friis, co-creator of Skype. The service is available in about 85 countries. Last year, the firm claimed to have an on-demand access to over 20 million songs. It connects people with music and helps them search/instantly play any song, album, artist or playlist. Rdio competed with global rivals such as Spotify and Pandora. In the Indian context, its rivals were Gaana, Saavn, Hungama and Wynk Music. Rdio entered India last year by acquiring Dhingana, an India- and US-based social music streaming service. Operating a music streaming application costs $40-50 million a year. Of this, $10-20 million is spent on acquiring music royalty. With the Indian consumer preferring free content, music app companies have adopted a 'Freemium' business model. While the app is free to download, users need to pay for certain premium music, propriety tools and virtual goods. On its blog, Rdio said that its service will not be immediately discontinued. "We will have more updates in the coming weeks on what this process means for your Rdio account, but for the time being the service continues unchanged," it said. Spotify, the market leader in the digital music space, had about 20 million paid subscribers as of June this year. Spotify is closely followed by Apple Music with 6.5 million paid subscribers as of October.